Start taking classes at BoneBuilders and other studios! 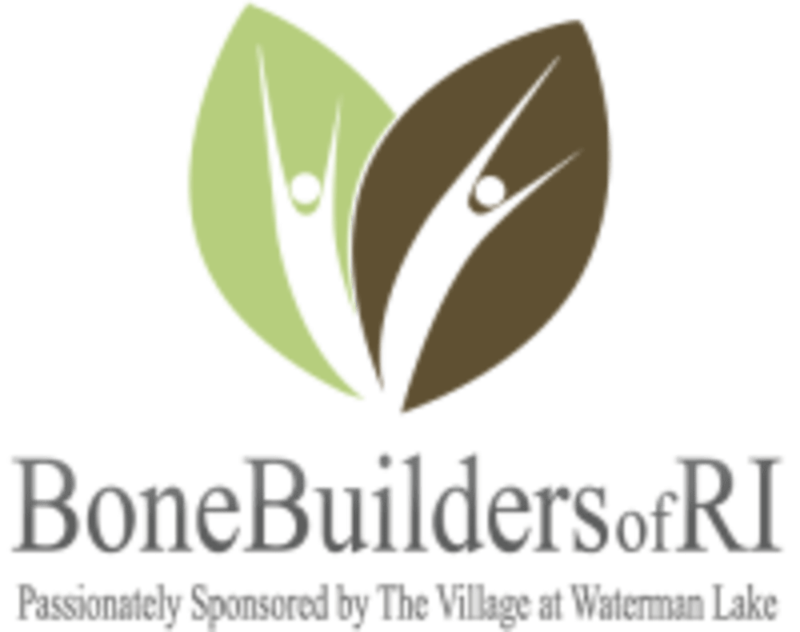 Bone Builders is an innovative community-based program designed to promote bone health and overall well-being for both men and women ages 50 and up. The program is currently fully supported by The Village at Waterman Lake, whose co-owner, Diane Caruso, has been a Bone Builder volunteer, class leader and organizer for more than ten years. These classes are offered for a suggested donation of only $2 which helps the Village at Waterman Lake offset the costs associated with running the program and helps to compensate the leaders for their time. They advise attending your first class with only a bottle of water and some active wear. The leader of your class will advise what weights would be best for you to start out with. The program utilizes hand and ankle weights to achieve the results. BoneBuilders - Pilgrim Senior Center is located at 27 Pilgrim Parkway, Warwick, RI.